Producer/Host: Gina Logue Guest: Dr. Andrew Dix Synopsis: The assistant professor of communication studies explains his research findings that show women’s basketball players at historically.. 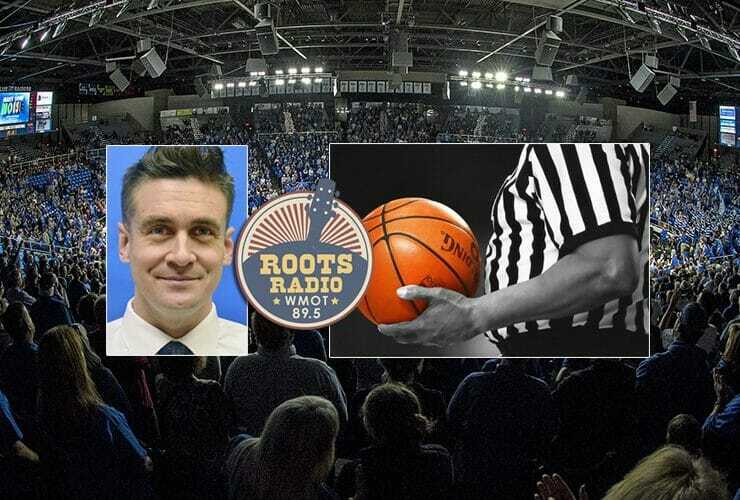 Some interesting statistics about officiating at college basketball games was the topic of a recent “MTSU On the Record” radio program. Host Gina Logue’s interview with..